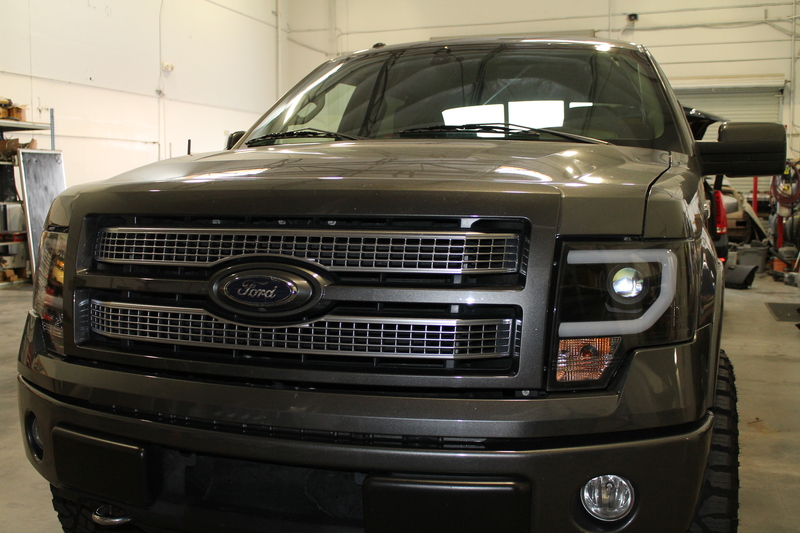 This 2009 F150 came through today with the customer wanting a new revamp of the current sound system. 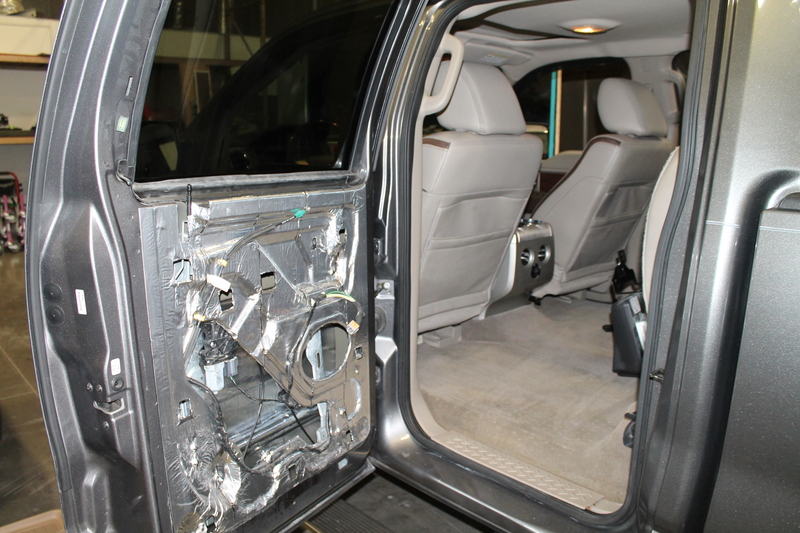 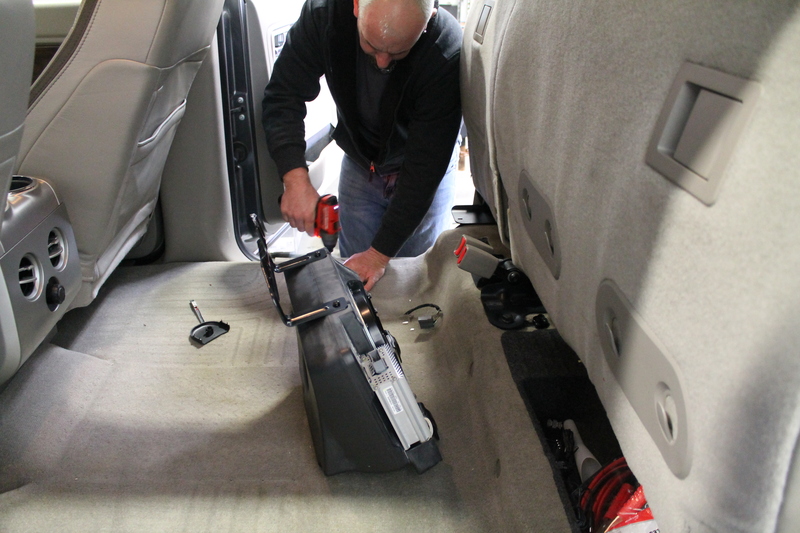 The truck had already been laid through with sound deadening by the owner which made our installers job a little easier as well. 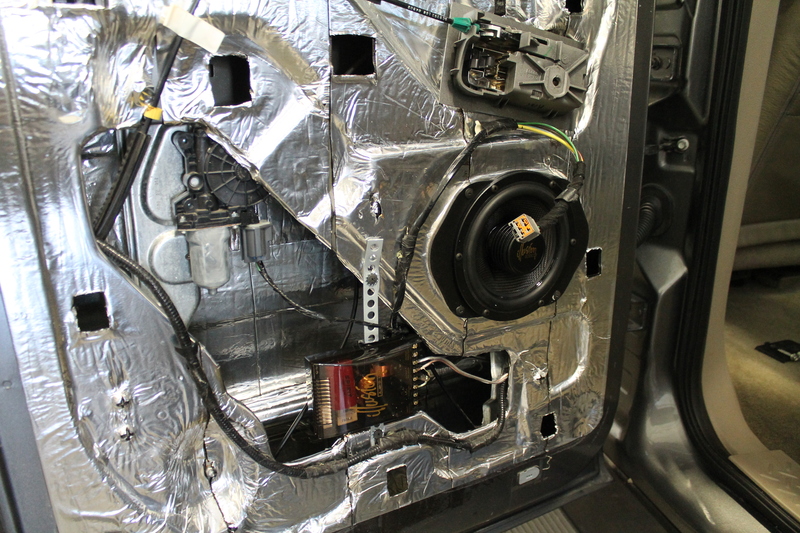 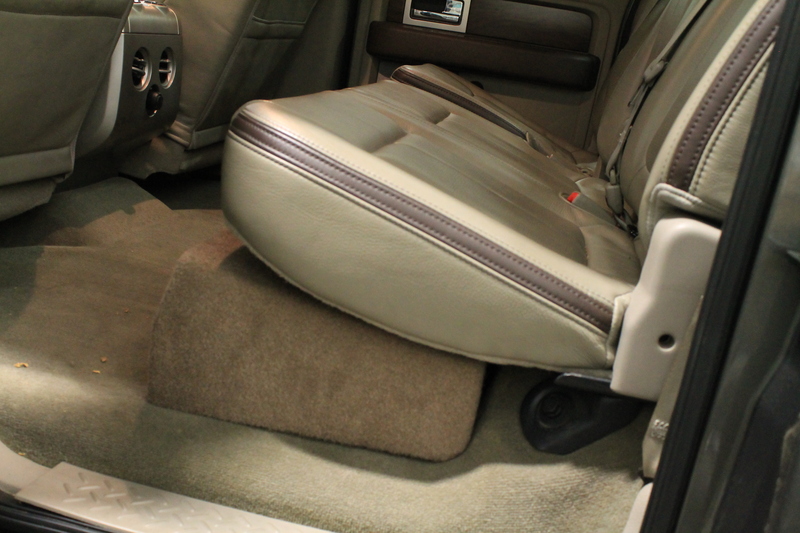 The truck will feature all new door speakers and subwoofers as well as new amplifiers. 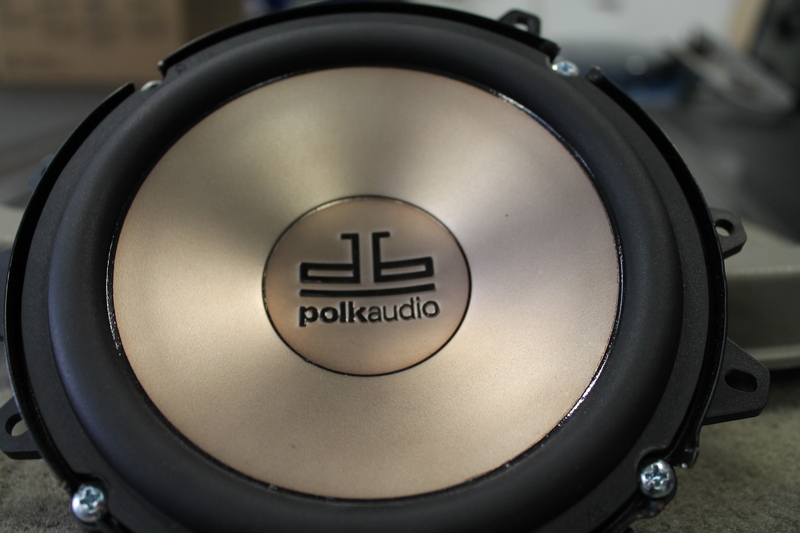 The current set up is a stock subwoofer and a Polk Audio system. 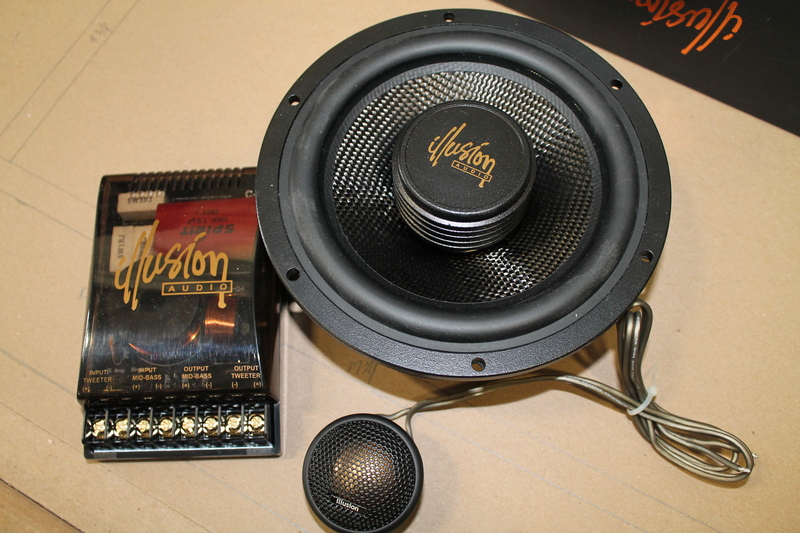 Now nothing wrong with Polk audio but we are replacing them with new higher performing Illusion Audio C6 (carbon fiber) component speakers. 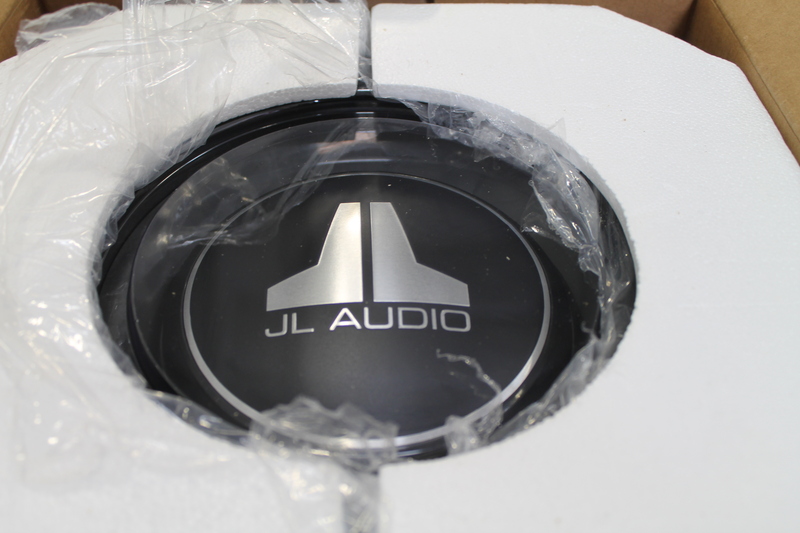 A custom dual floor sub box is also being built and installed that will be the housing to two 10Tw3 (10 inch) JL audio subwoofers. 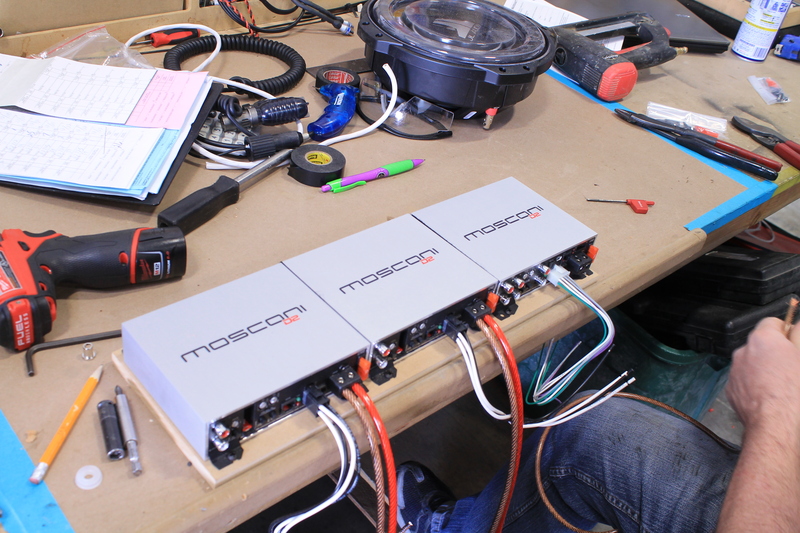 With this pounding system it will need powerful amplifiers to compliment it. 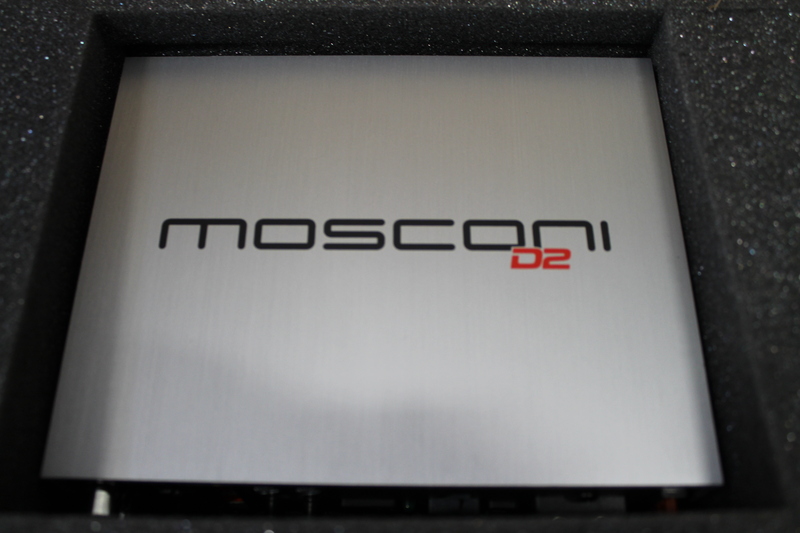 So to fix that we are using high end Mosconi amplifiers to get the job done. 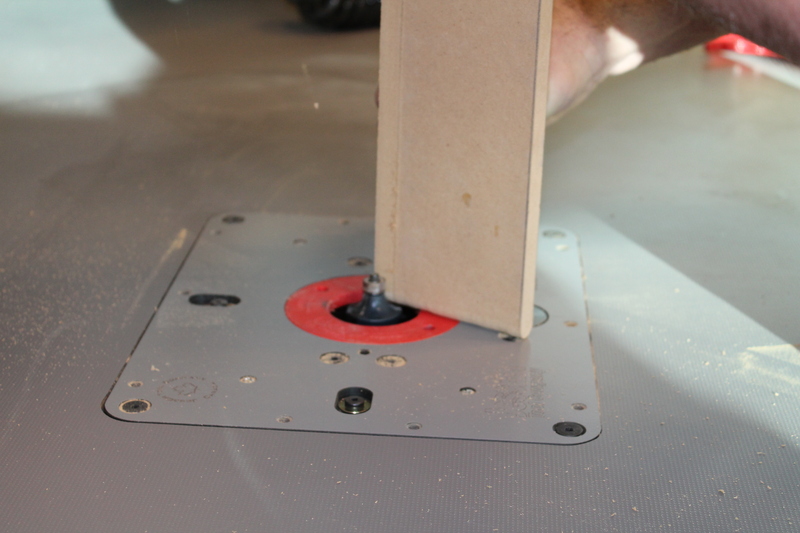 Well update this build as it goes along as well as link a video of when our installer creates the dual sub floor box! 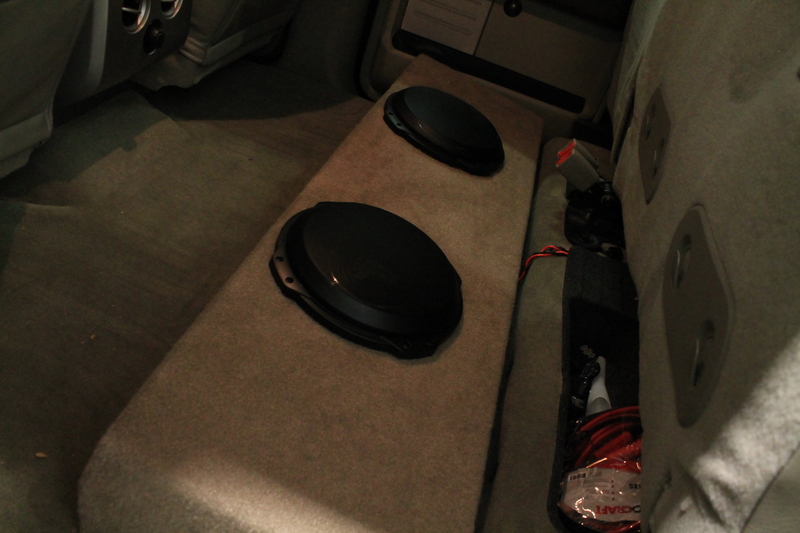 Got the box built and set into the vehicle! 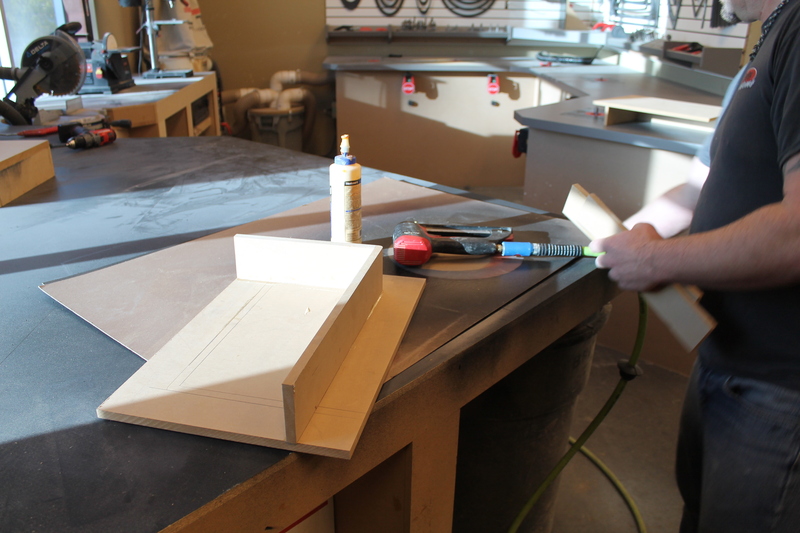 Check out the linked video to see how the construction occurs!